Replacement windows will enhance the look of your home and help to reduce your energy bills. Enhance the look of your home and help to reduce your energy bills. Contact us about getting new windows for your home. Update the look of your home with beautiful and high-performance replacement windows. 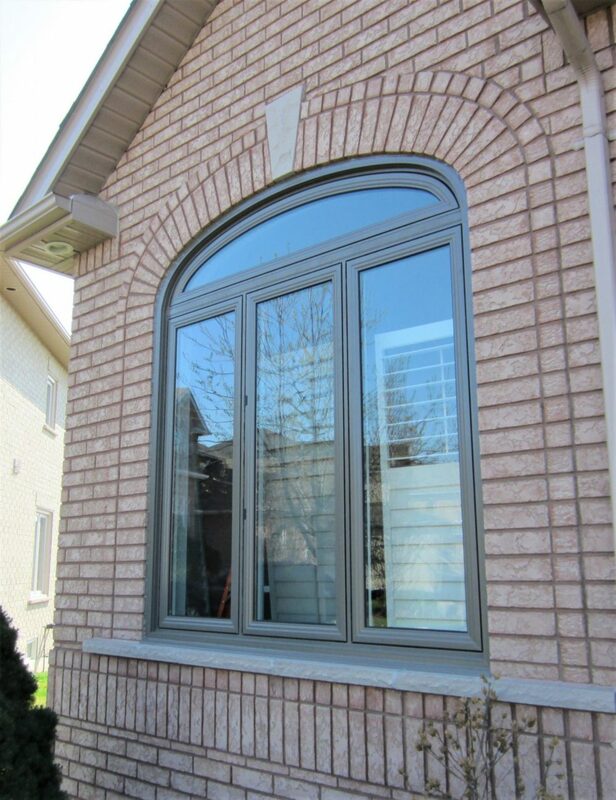 Oakville Windows & Doors carries the highest quality windows on the market, in a wide variety of designs and styles that will update the look of your home, help to reduce your energy bills, and add curb appeal to your home. Replacement windows can be customized and configured to suit your home and are available in a wide variety of finishes, from vinyl to wood. Features include specialized thermal glazings for increased energy-efficiency, maintenance-free finishes, innovative designs, and durable construction with sustainable resources. Take advantage of the GreenON rebates and add to the beauty of your home by installing replacement windows. Contact us about getting new doors for your home.